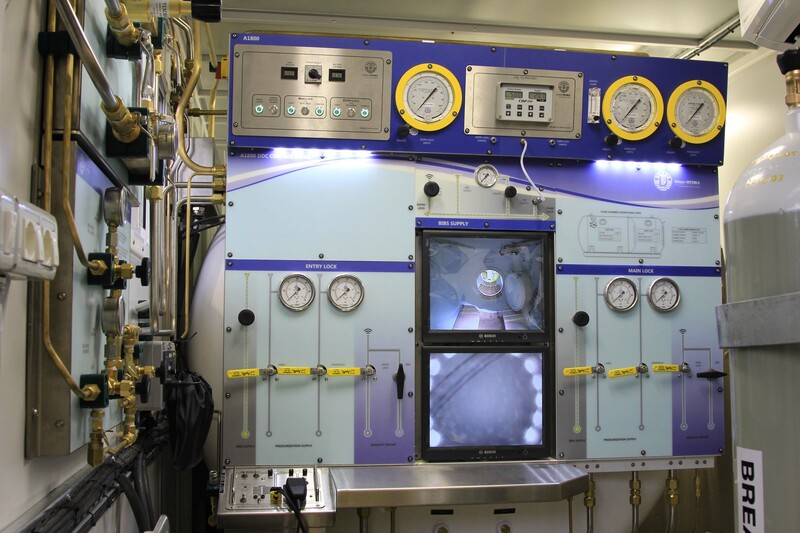 Unique Group’s Diving & Life Support division has had a successful start to the year with the sale of two ABS Classed Containerised Air Dive systems to two separate clients with operations in West Africa. Each system comprises 1800 chamber container, dive control container, machinery container and diver launch and recovery systems. 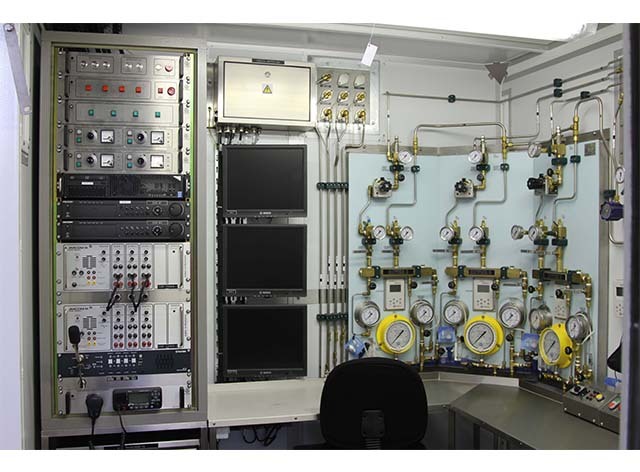 The dive systems are designed and built to be compliant to ABS, IMCA, OGP, Exxon Mobile and Shell requirements. Unique Group has further classed air and nitrox dive systems available complete in stock. Please email diving@uniquegroup.com if you have any requirements.